So you're probably here because you have never heard of Prolux before but you're impressed with all the good reviews on our products. Well believe it or not that is how we designed it. You see as a company we only have a limited amount of resources and we have to decide where to put those resources. Take the company IKEA for example they pour a ton of resources into their brand and creating a cool shopping experience for their customers...........but their furniture is literally made from cardboard :) So every company has to decide where to put their resources. 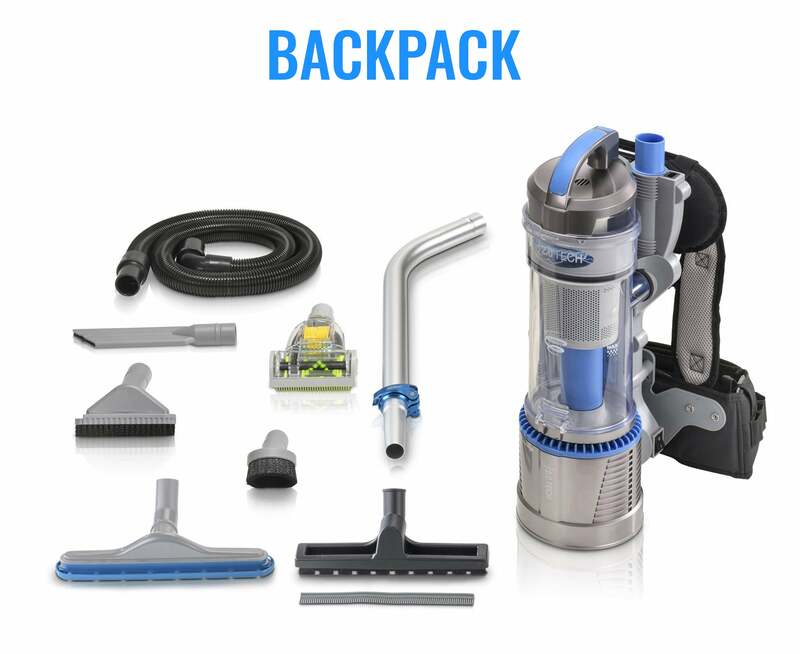 In the vacuum industry it is common for certain companies or brands to put a lot of resources into a dealer network (where literally 3 different companies make profit on the vacuum before it gets to you). 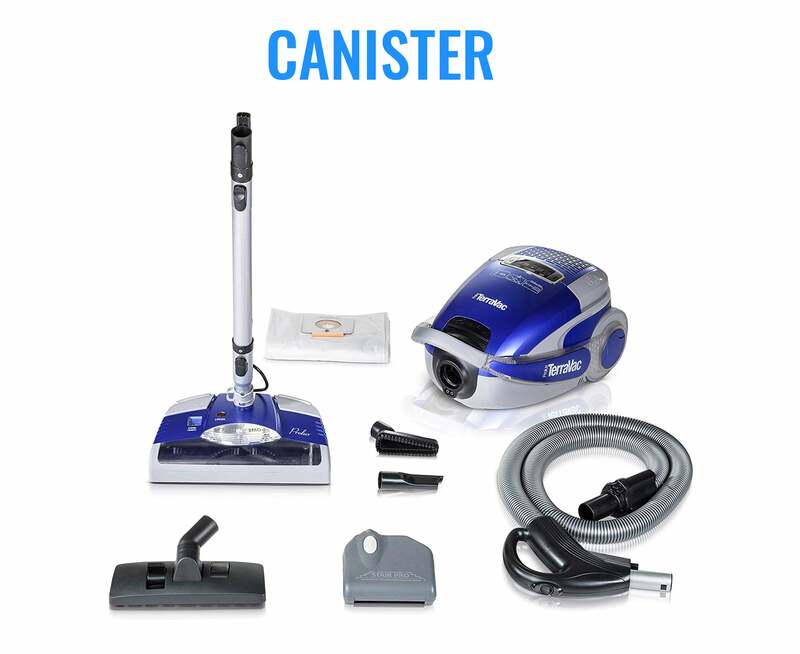 Other companies pour tons of resources into advertising their brand and all the different colors their vacuums come in. Here at Prolux we are a different kind of company and we have this weird culture. We pour almost all of our resources into R&D and making GREAT products. 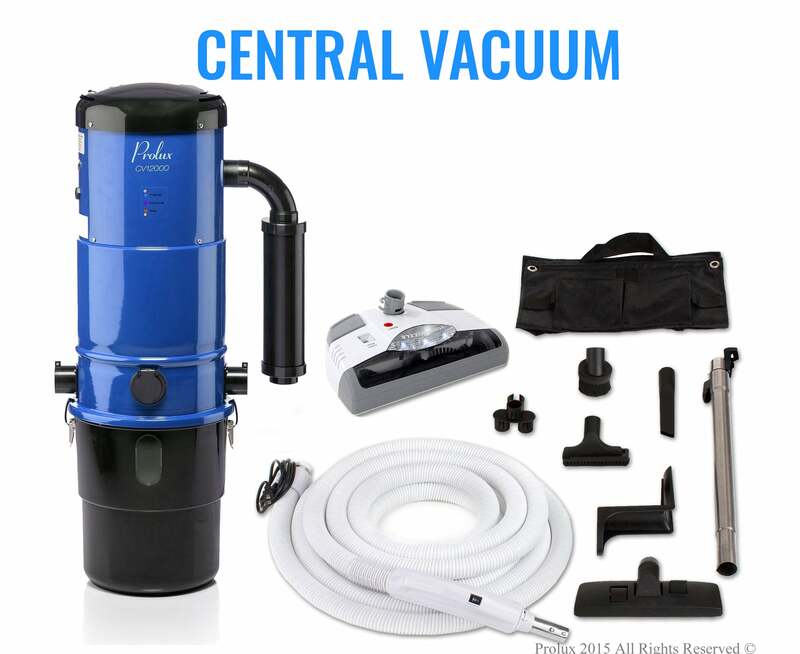 You see we don't believe you have to pay 500 to 700 dollars to get a GREAT Vacuum or Air Purifier. We believe when we release a new product that it has to be absolutely perfect and we are kind of crazy about it. Our company philosophy at Prolux is that we don't dump money into our brand but instead we put all our money into R&D and making great products. Our thinking is that the rules of retail have changed. We call it "The Amazon Effect" and basically it is that customers will buy an unknown brands product OVER a known brand if the reviews are better. For example let's say we (Prolux) and the brand Dyson came out with a similar product. 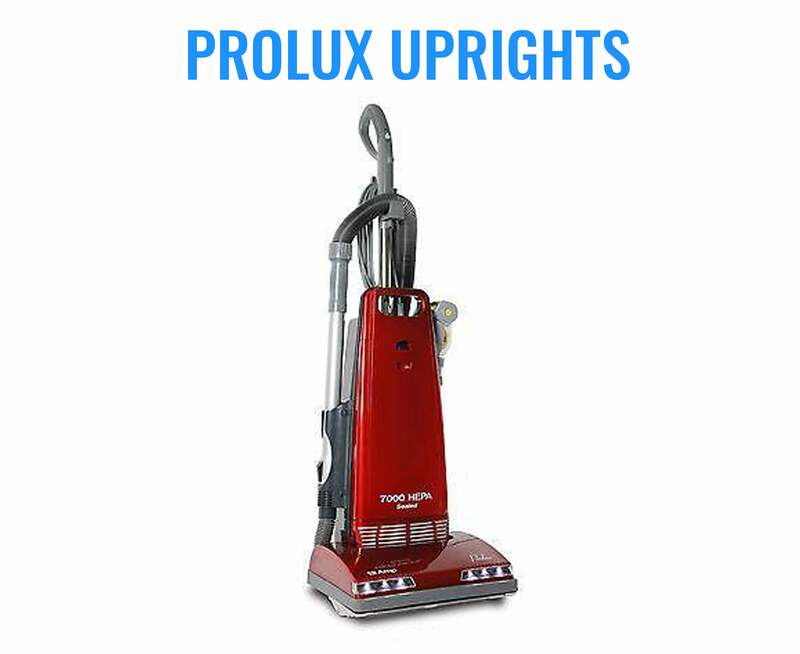 If our online reviews were 4.9 and Dyson's (or whatever brand) was 4.0 that customers would buy the Prolux brand with the better reviews OVER the known brand. So here at Prolux you won't catch us advertising how cool our brand is, or a huge dealer network, or making vacuums out of cardboard but you will catch us putting a lot of money into R&D and making our product perfect. We get so much satisfaction out of reading reviews and customer emails where they say stuff like "Our kids are sleeping so much better now with no Allergies. Thank You".